Our Vegan Protein Shakes are super powered by select additional ingredients. In this series of blogs we will go through why we hand selected each addition to boost our shakes! 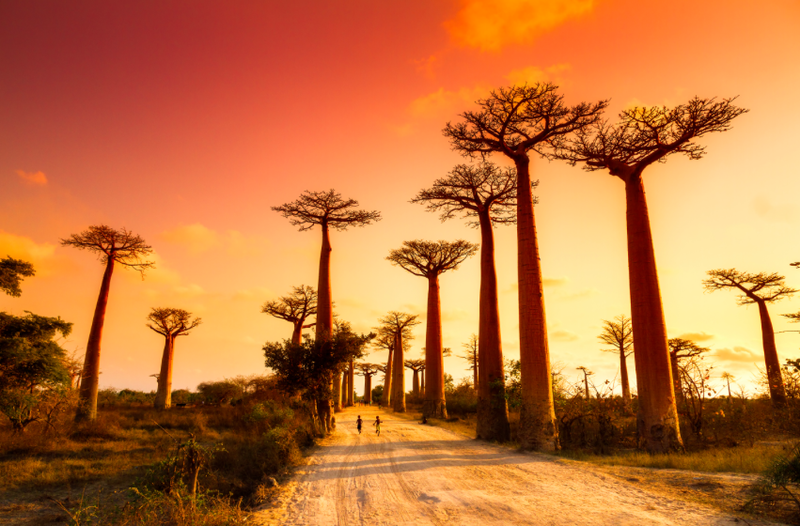 This month, the wonderful Maca & Baobab! New range – now launched! We have very exciting news to share with you! 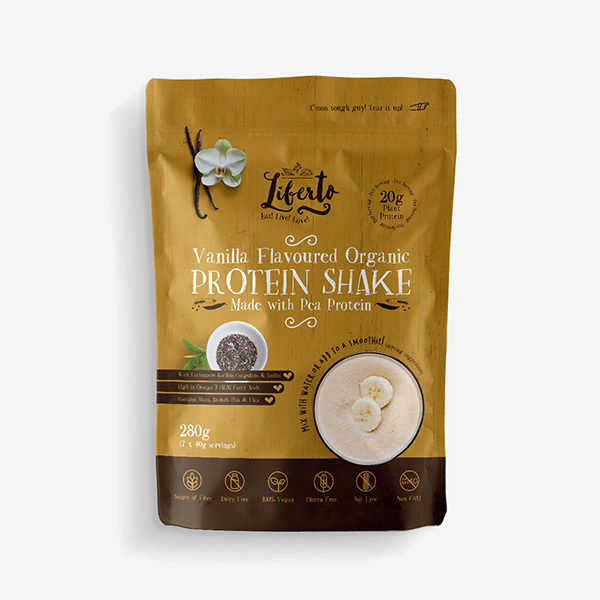 We’ve been busy developing a new range of Vegan Protein Shakes.